A slightly hazy but also relatively calm November morning in Machir Bay on the west coast of Islay. I like the wide open in this view, at the same time made slightly mysterious through the morning haze and low light. The first new picture on the relaunched blog. 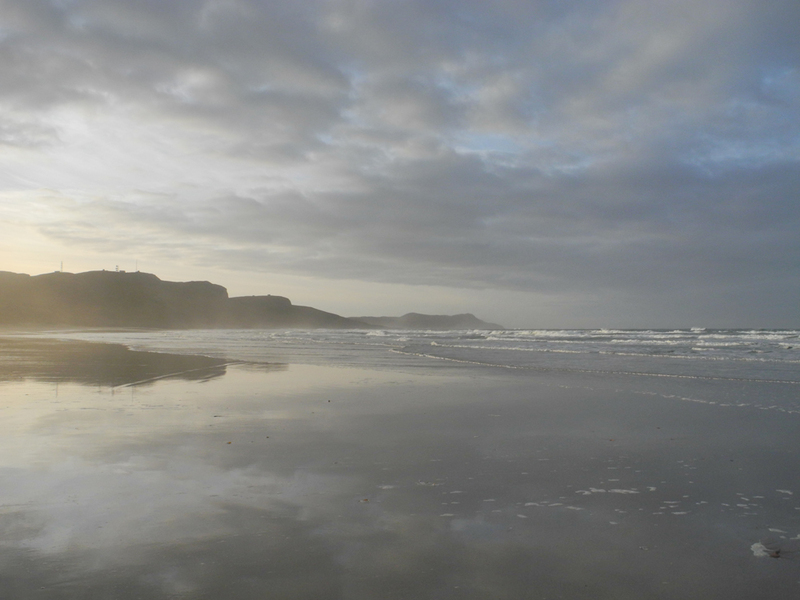 This entry was posted in Beaches, Cloudy Weather, Landscape, New Post and tagged Islay, Kilchoman, Machir Bay by Armin Grewe. Bookmark the permalink.